The new Australian Tour of MAMMA MIA! 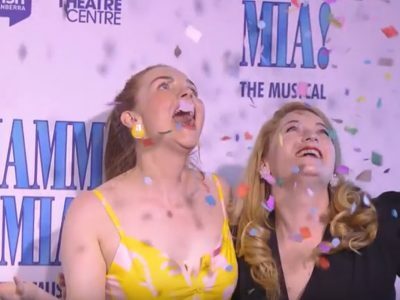 The Musical had its Australian Premiere in our nation’s capital last week and it was a smashing success. With the first season all but sold out, we are in for one F-ABBA-ULOUS journey with this incredible production! Check out what the first audiences had to say!